For a bit of background, Taffy Brodesser-Akner’s 2016 profile for The New York Times gives a fairly comprehensive overview of Kondo’s origin story, her philosophies, and the often misguided—and sometimes downright xenophobic—criticisms of her methods by her American organizing colleagues. 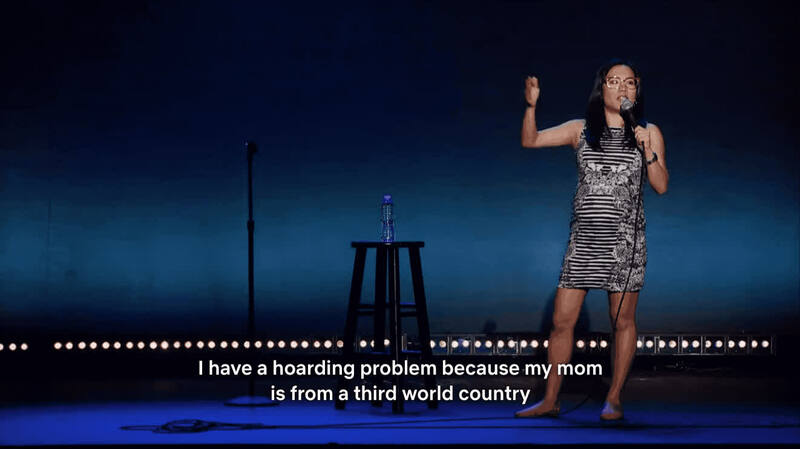 Beijing-based writer Muqing Zhang holds nothing back in her scathing analysis of the White West’s “duality of the exploitation of Asian women” through a “digital voyeuristic experience” vis-à-vis Kondo and her Netflix series in particular. Along the same lines, Margaret Dilloway at HuffPost provides a critical-race-theory-tinged counter-narrative to the recent internet backlash against Kondo’s supposed “war on books,” sparked largely by a tweet (and later, a Guardian article) by Irish-Canadian writer Anakana Schofield. If you’re really invested in the whole book issue, here’s an in-depth piece on the subject by Constance Grady for Vox. 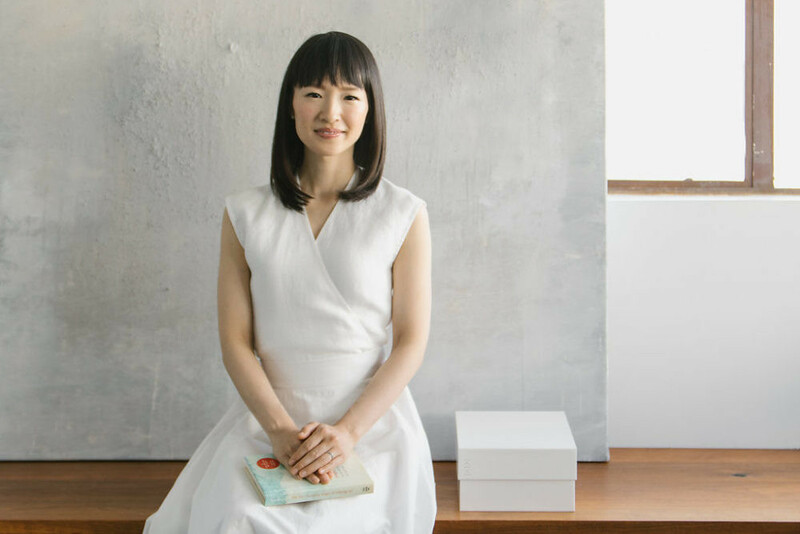 And finally, Anne Quito offers a loving homage and delightful interview with Tidying Up‘s unsung hero—Kondo’s translator, Marie Iida.